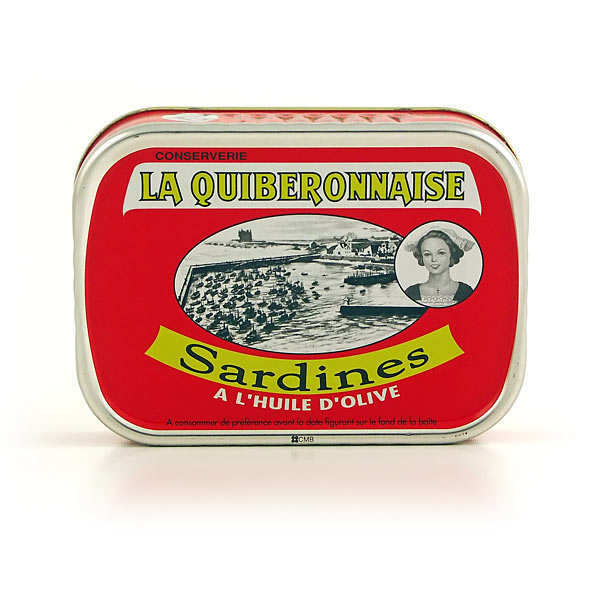 At the Quiberonnaise fishery, the sardines are freshly hand-prepared before being tinned, lying on their backs, perfectly cleaned. They are only marketed after one year of ageing in the can in order to ensure that they are fully impregnated by oil. At the end, we obtain a smooth sardine with an excellent texture. (Absence of scale and smooth bones). Did you know that sardines, as with good wine, improve with age because the oil preserves their meat, and that really good sardines have their own vintage? 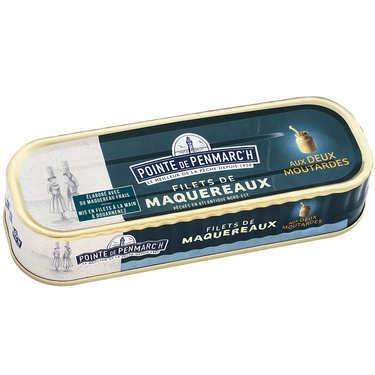 It is important to ensure that the tins are turned over every 5-6 months, to ensure that the oil impregnates each and every sardine, so that they become more and more delcious over the years. 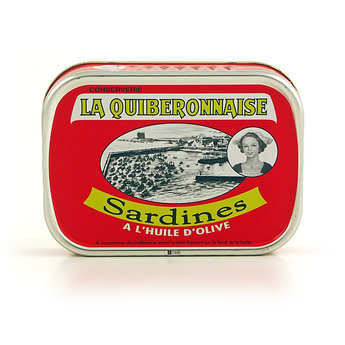 These sardines received 3 stars (the maximum possible) by the magazine Gault & Millau in 2001.